Thank you for choosing to work with WCDA. 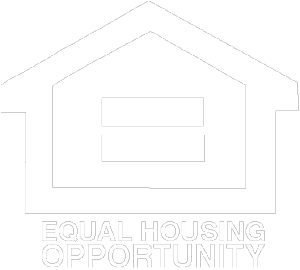 We have many projects through our Real Estate Owned (REO) and Affordable Housing Development departments. Please review the available information and contact WCDA with any questions you may have. In order to perform any work on a property owned or being sold by WCDA, contractors have to be approved through our Construction Department. This includes house cleaners, snow removers, small jobs, etc. Please complete the application, agreement, and W-9 from the links below and request a certificate of insurance from your provider showing WCDA as the certificate holder. WCDA periodically seeks interested contractors for home rehabilitation’s. In most cases, very specific federal rules and regulations come into play on how these rehabs must be completed. Information about the specific properties and the regulations will be posted here as they become available.